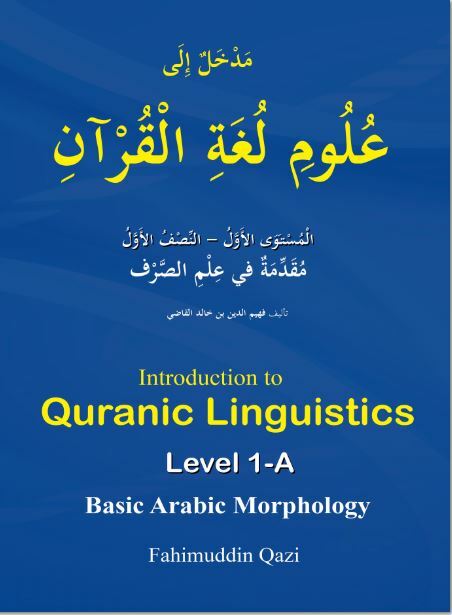 Prerequisite Easy Intro to Arabic (both parts) or 1+ year of Arabic study. Course Duration﻿﻿ 25 to 35 contact hours approximately. Actual may vary significantly depending on prior learning experience and other factors.